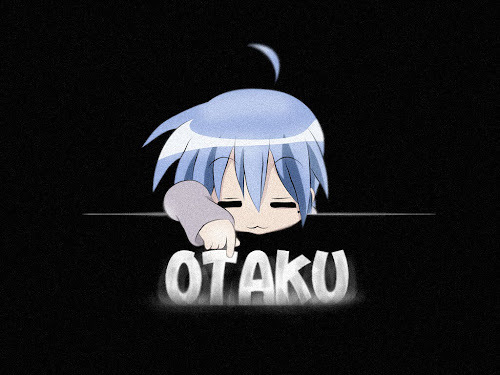 Its true!!!!!!!!!!! 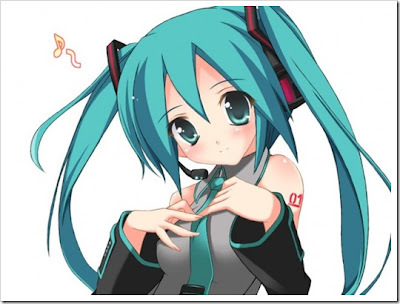 Too cute to be true!!!!!! 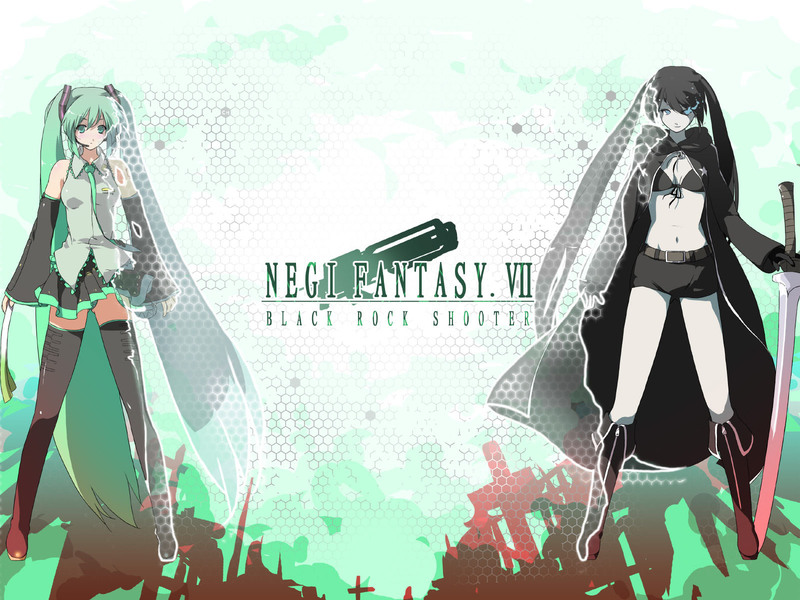 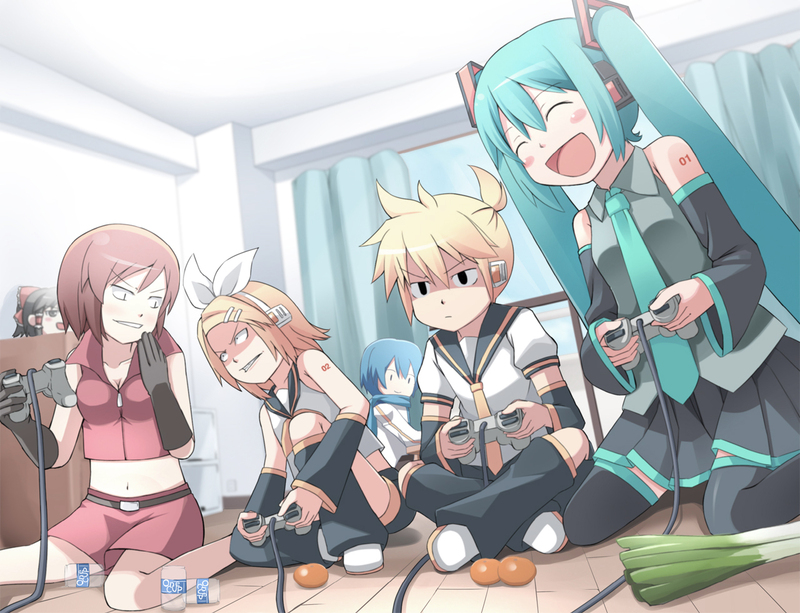 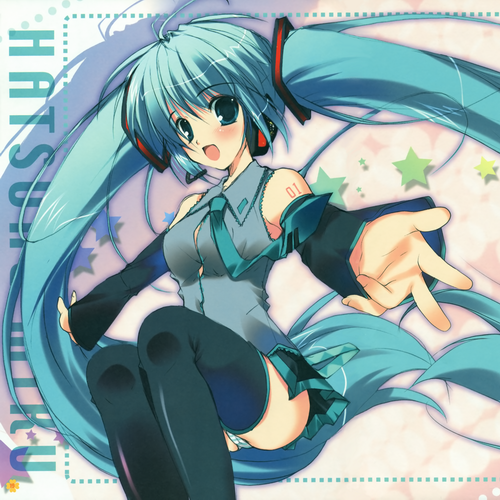 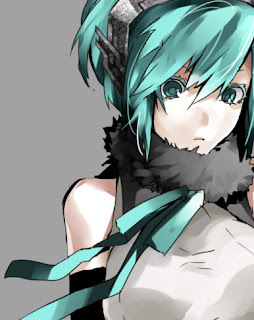 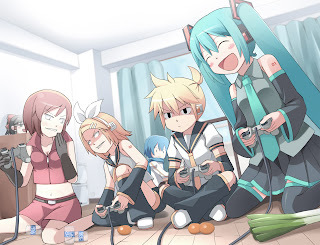 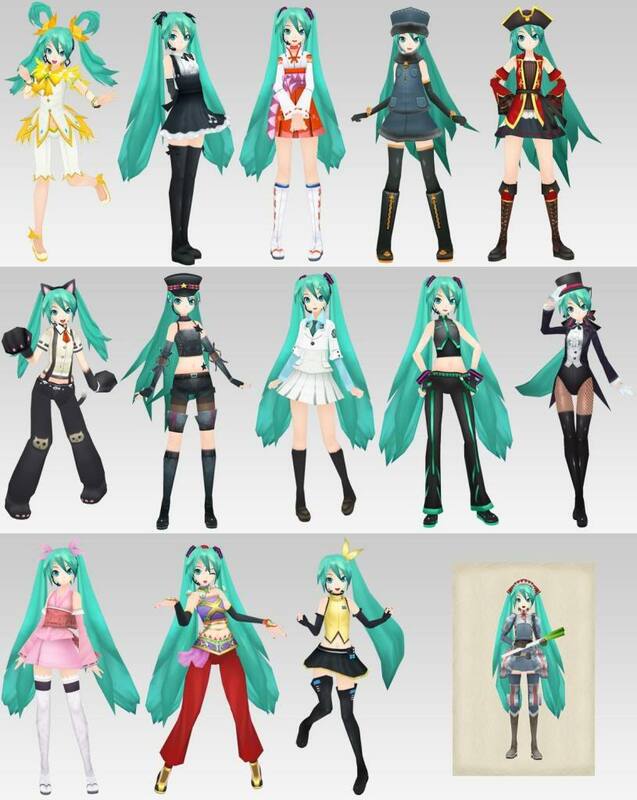 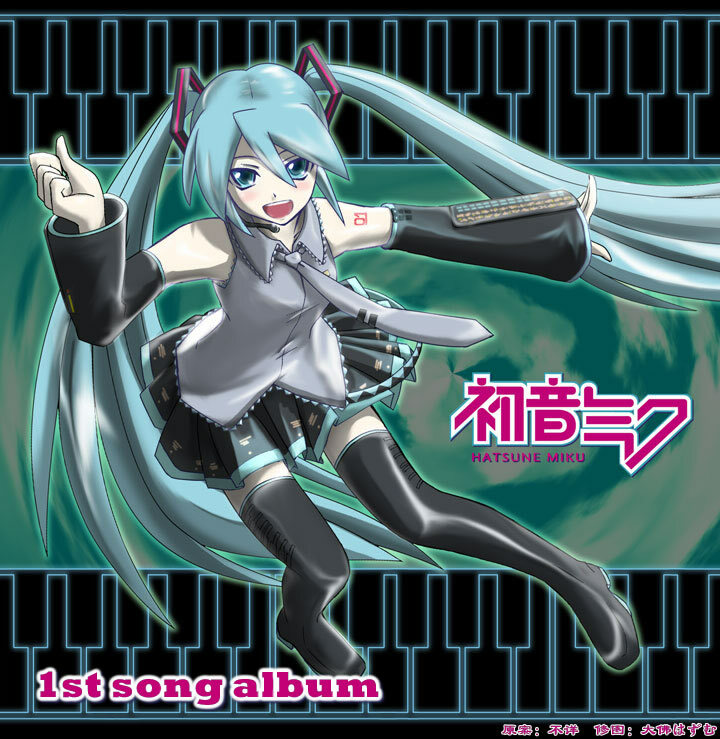 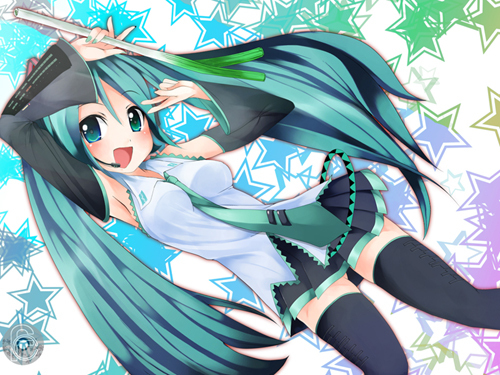 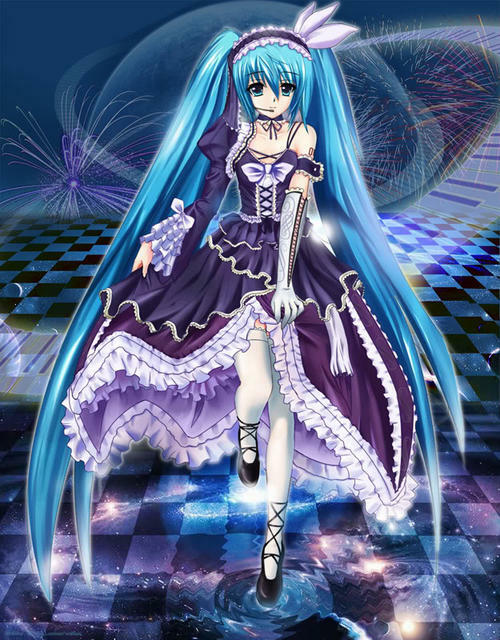 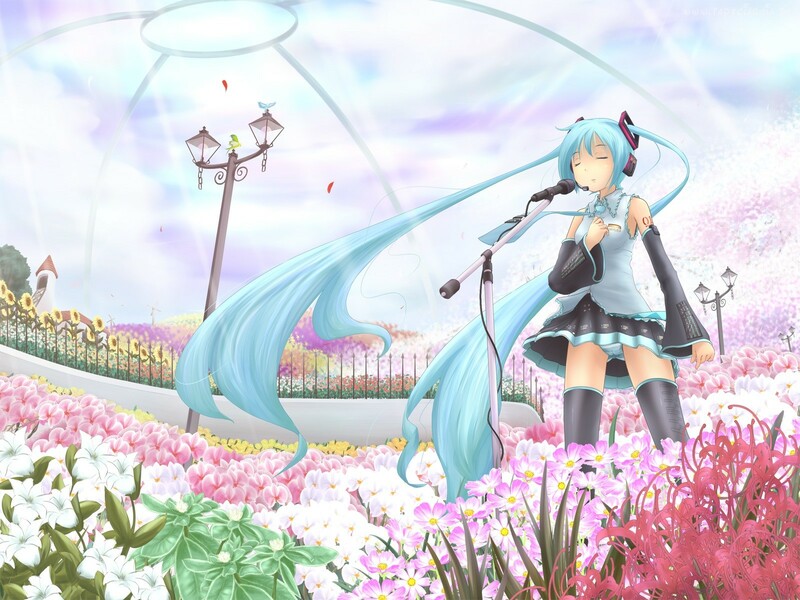 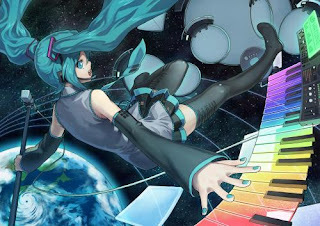 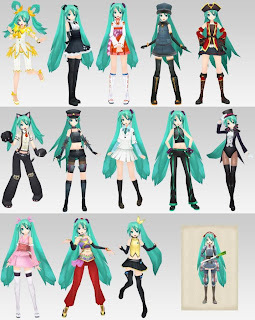 Your not Alone, btw Hatsune Mike Project Diva F demo has been on the PSN for a few days now.